Some tattoos are great ideas at the time, but maybe not so much later down the track. Lucky for you, you can get those mistakes removed at Vanish Lasers. 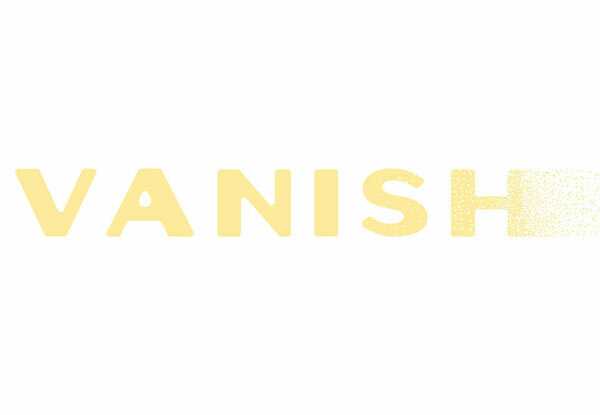 No matter what the treatment is, Vanish will ensure you are informed and supported through the entire process. 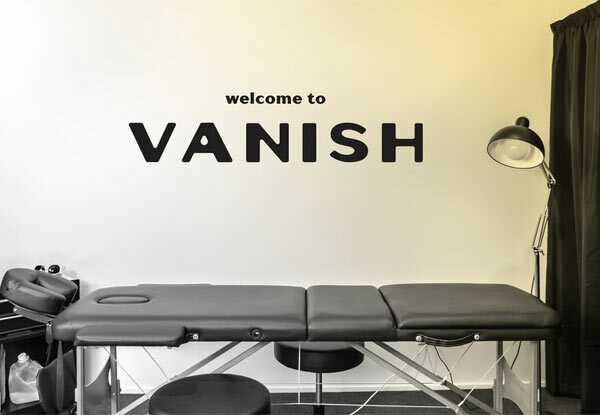 Vanish's machine meets European standards of health, safety and environmental protection standards, so rest assured you're getting the best treatment. Pick up a voucher today and book in your consultation to ensure you receive the best treatment. 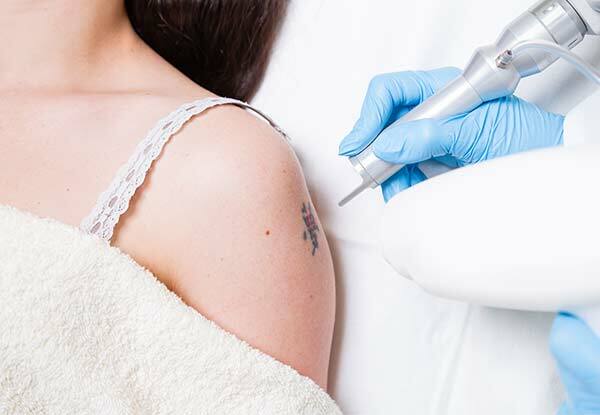 Vanish have the latest tattoo removal technology which allows them to successfully remove or lighten tattoos safely and effectively. 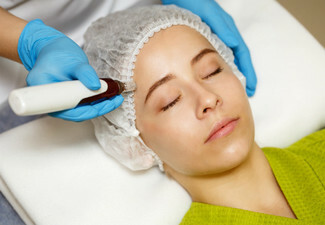 Their Eclipse Q system is a Q-switched Nd:Yag laser which works on the principle of selective thermal targeting and delivers a photoacoustic shockwave which shatters the ink pigment releasing it from the fibres locking it in the skin and allows the body to absorb and remove the unwanted ink in very small quantities. This allows the top layer of skin to remain undamaged, unlike some other laser removal systems that can cause damage to the top layer of skin. 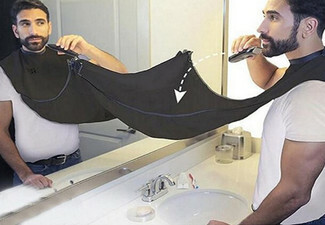 Vanish aim to support and build confidence in your appearance - they want you to be the person you want to be, to go where you want to go and to embrace your identity. Your confidence starts with confidence in Vanish. The journey is all about you. There is nothing more important to Vanish than supporting you throughout their process. Their respect for your individual wants and needs combined with their commitment to using the best technology gives Vanish the ability to achieve the best results possible. Vanish's environment is supportive yet contemporary with their focus on you. Tattoo removal typically requires multiple sessions - the number of sessions and individual results will vary. Bookings essential. Subject to availability. 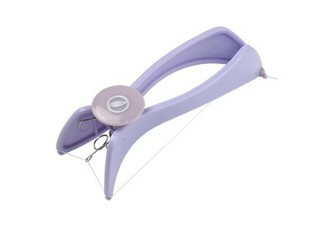 Must be used by one person. 24-hour cancellation or coupon is void. First session must be booked before coupon expiry. Valid for option stipulated on coupon only. Includes a consultation before sessions. 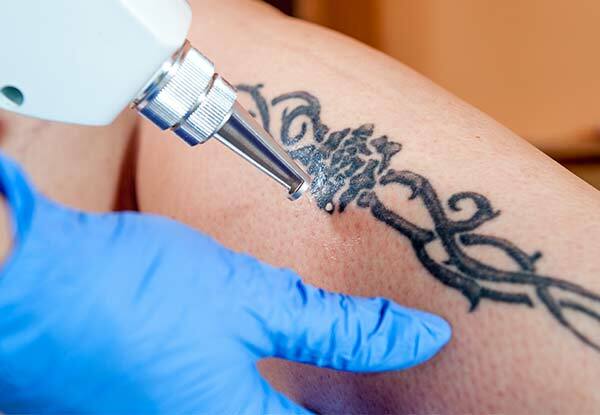 Tattoo removal typically requires multiple sessions - the number of sessions and individual results will vary. Most clients will need 6 - 10 treatments to successfully remove a tattoo - less depending on certain factors or if you are wanting it lightened and covered by another tattoo. Treatments are spaced one month apart to allow the body to naturally remove the ink. 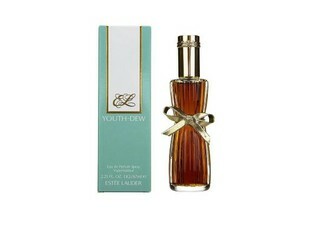 Not suitable for pregnant women or people with cancer or lupus. 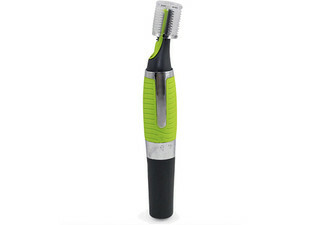 If you doubt your suitability, please call the clinic prior to purchase. No sunbed use or sun exposure two weeks prior to the start of treatment or during the course of the treatment. Not valid on public holidays. No refunds unless required by law. No cashback. Not to be used with any other offer.